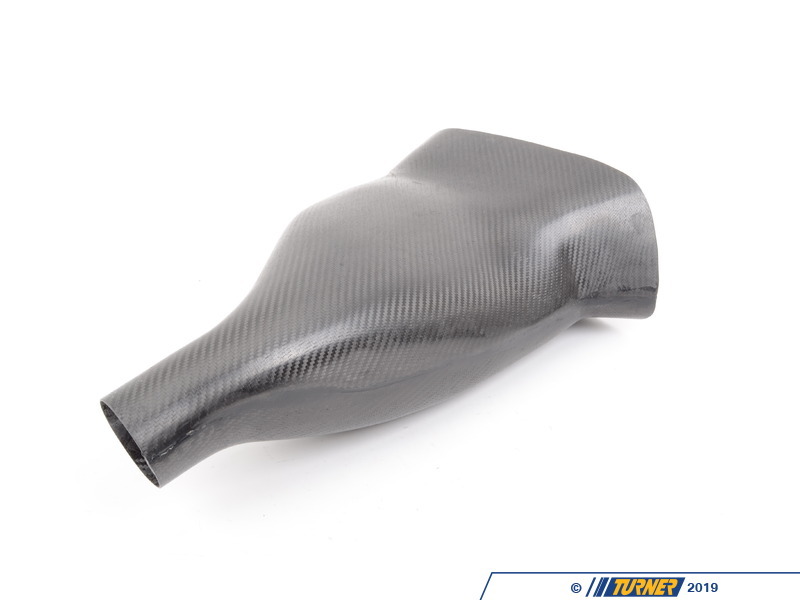 These front bumper ducts were developed for our own Grand-Am and SCCA T2 racing efforts. 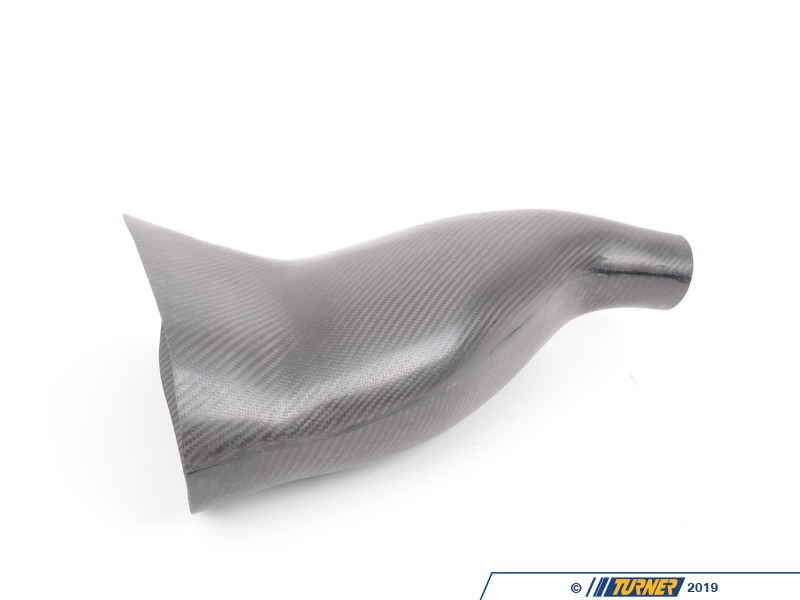 We wanted a duct that would make the most of the M3's frontal area and scoop plenty of air for ducting to the brakes. These ducts replace the factory brake ducts and foglights in the M3 front bumper (or ZHP or M-Technic II bumper). These ducts are made from 100% carbon fiber - we were able to mold them into the shape we wanted to maximize air accumulation and stay light weight and use a minimal amount of hose. Because these were originally designed for all-out racecars, the factory windshield washer bottle on the passenger side is deleted. The outlet for these ducts is 3" - perfect for most silicone hose kits. 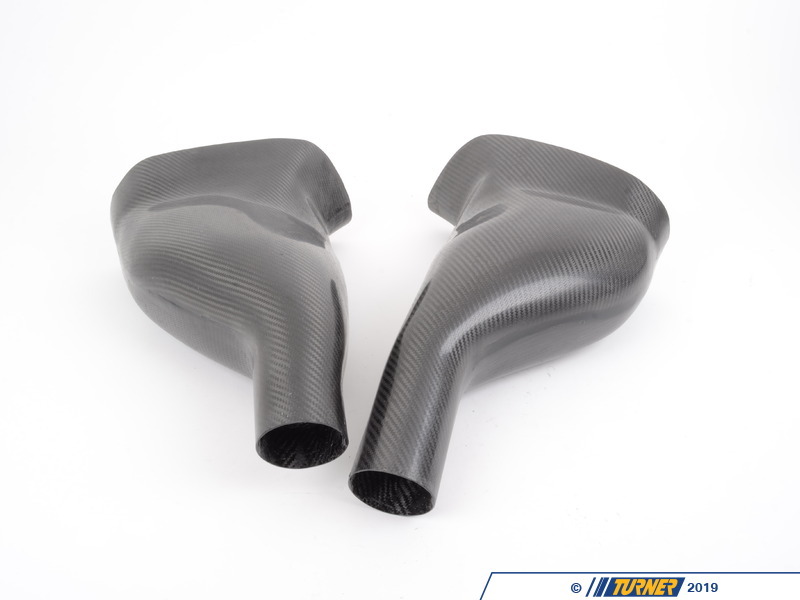 We also bundle these ducts with the hose and our carbon backing plates for a complete brake cooling package (link to package). 1999-2006 E46 BMW 323i 323ci 325i 325ci 325xi 328i 328ci 330i 330ci 330xi, only with M-Technic II, M3 style, or ZHP style front bumper. These will not fit with any E46 non-M stock bumpers.